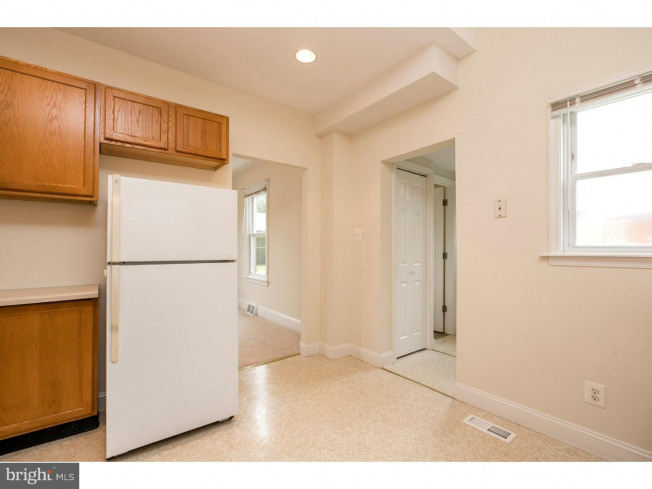 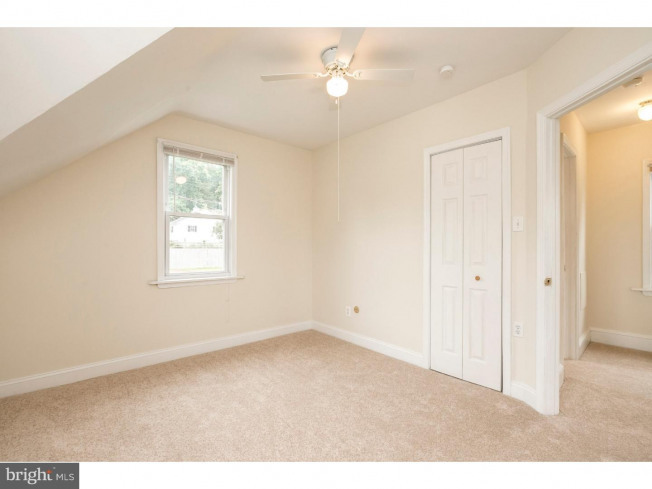 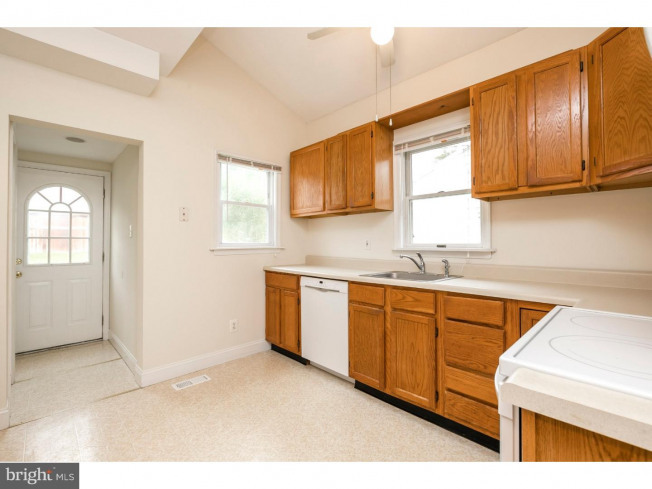 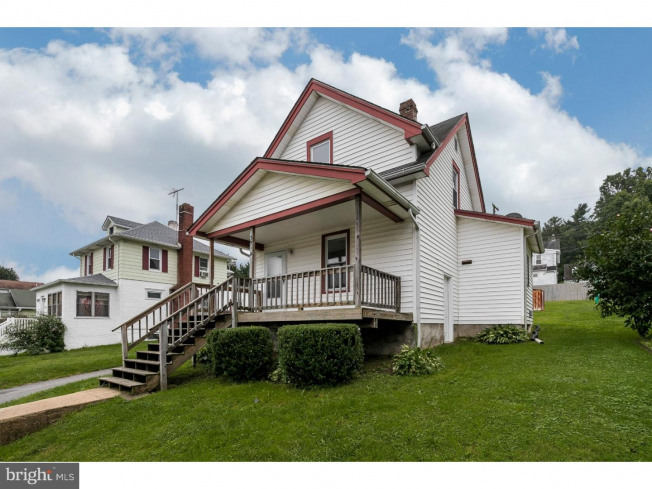 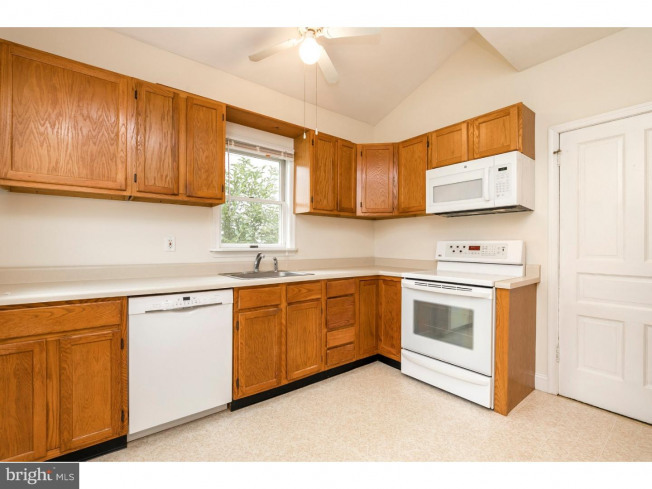 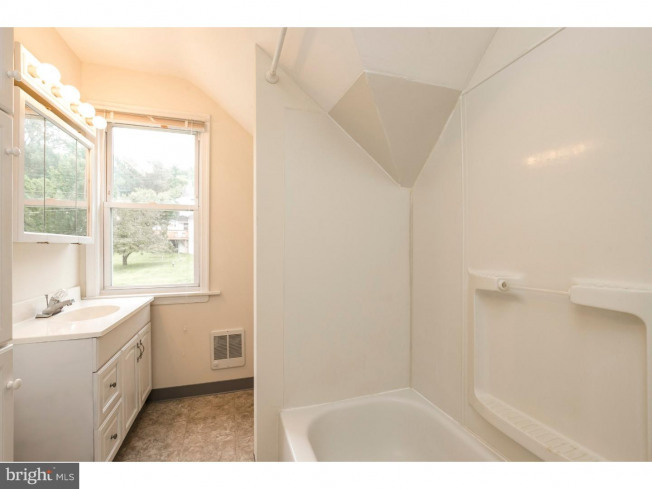 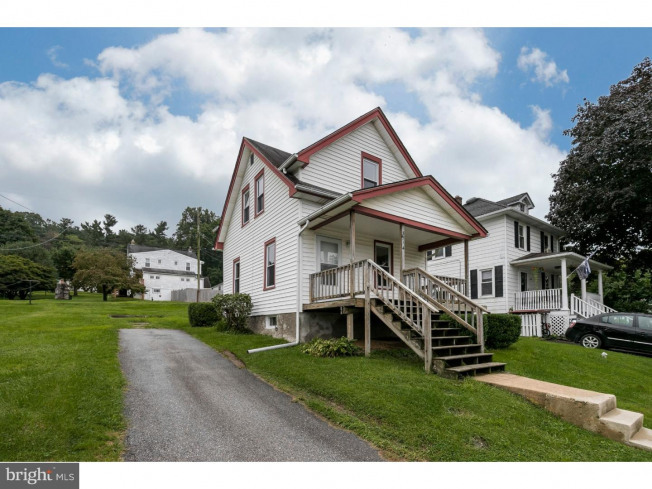 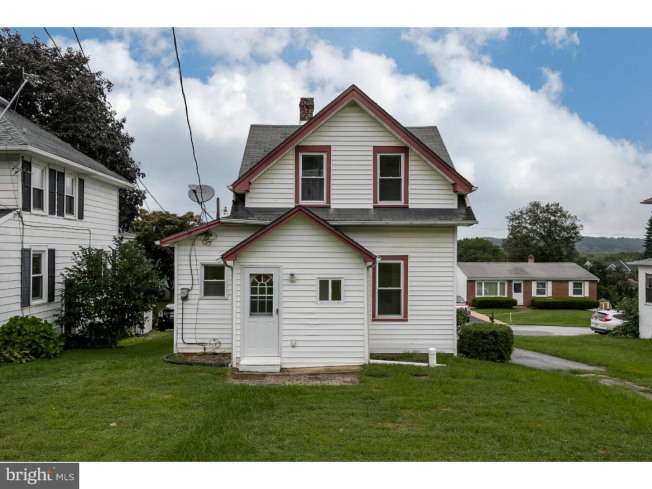 Charming 2 Bed, 1/1 Bath in Norwood Neighborhood with a central location to Shopping, Thorndale Train Station, Giant Shopping Center and Wawa. 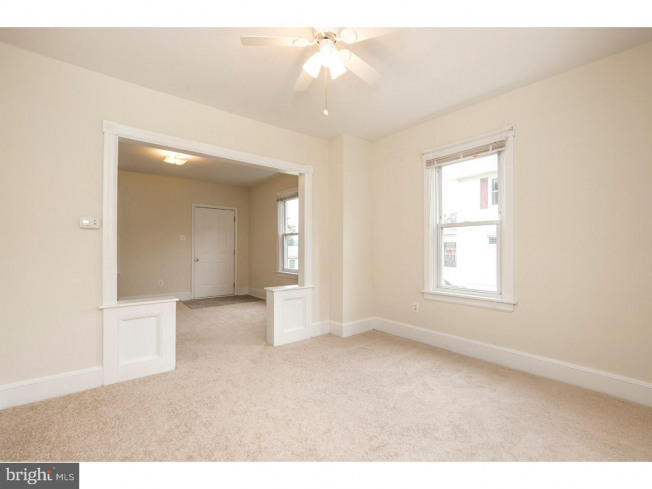 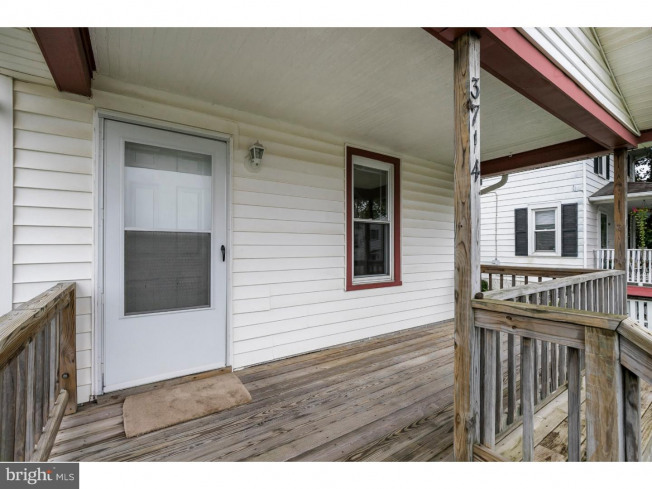 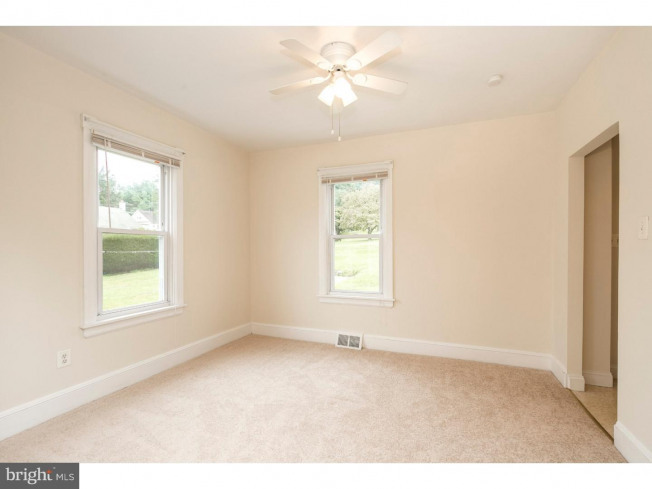 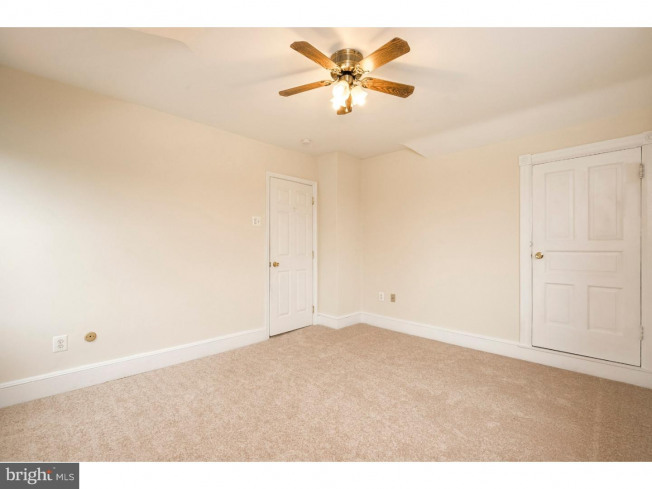 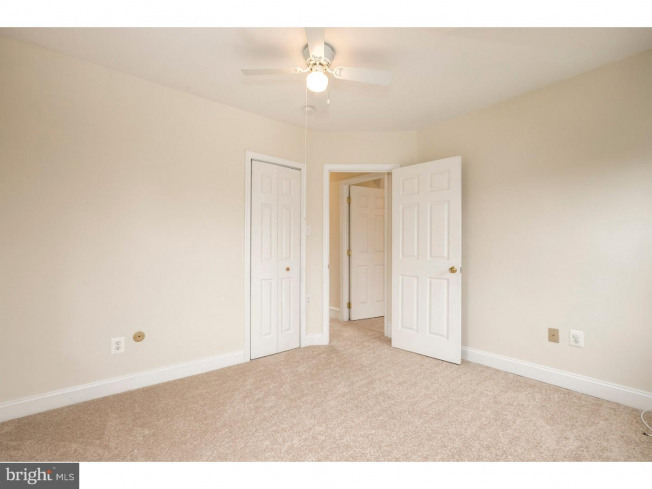 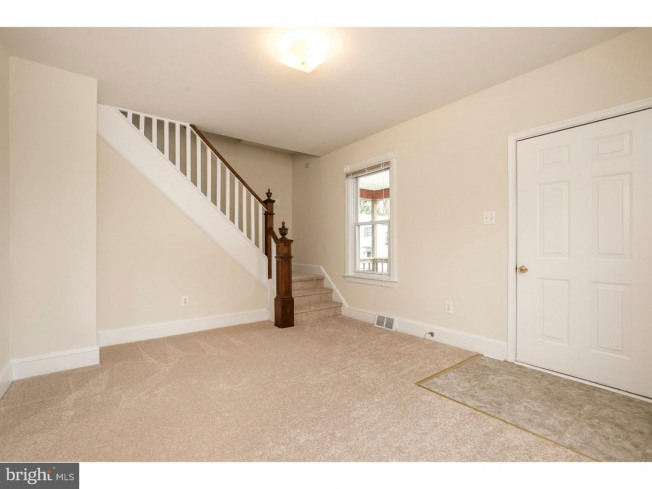 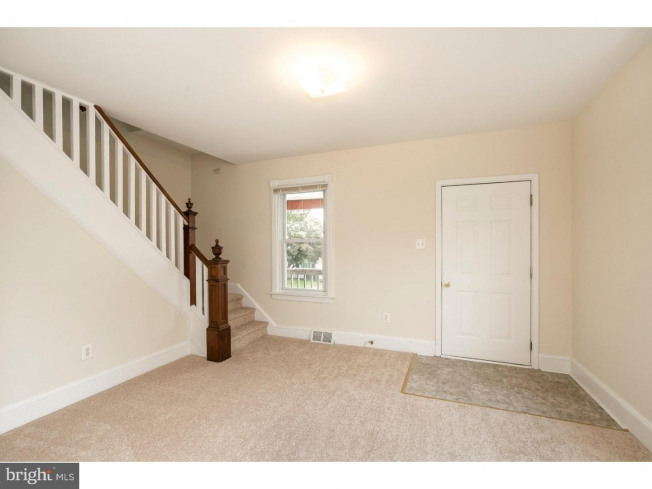 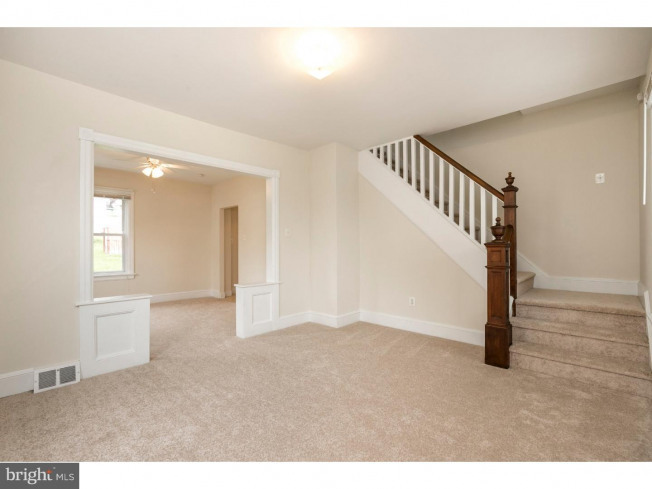 Walk up to the covered porch and enter into the Living Room with Fresh Paint, and New Carpet that you will find throughout the home. 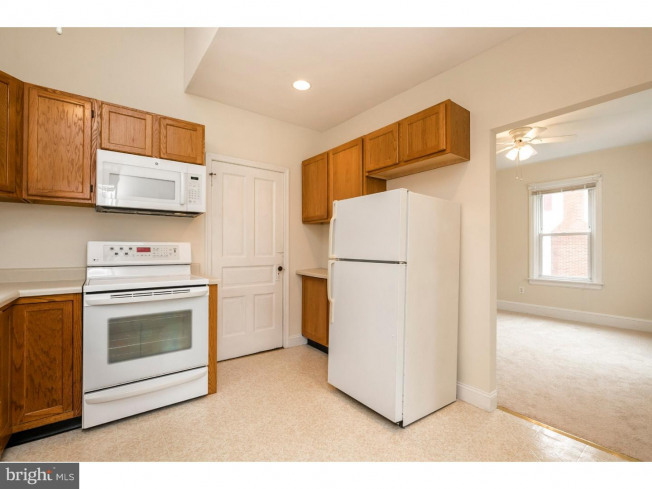  Off-Street Parking for 2 Cars, and a rear entryway that leads into the Kitchen with Newer Cabinetry and Dishwasher along with adjacent Hall Bath with New Vinyl Flooring. 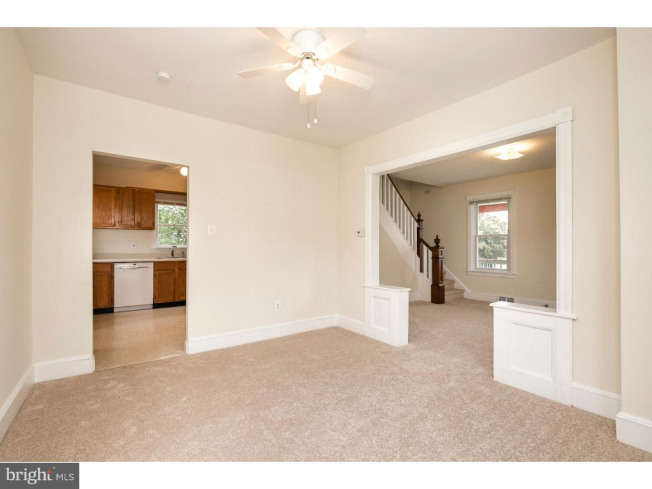 First floor is complete with Spacious Dining Room connecting to the Kitchen & Living Room. 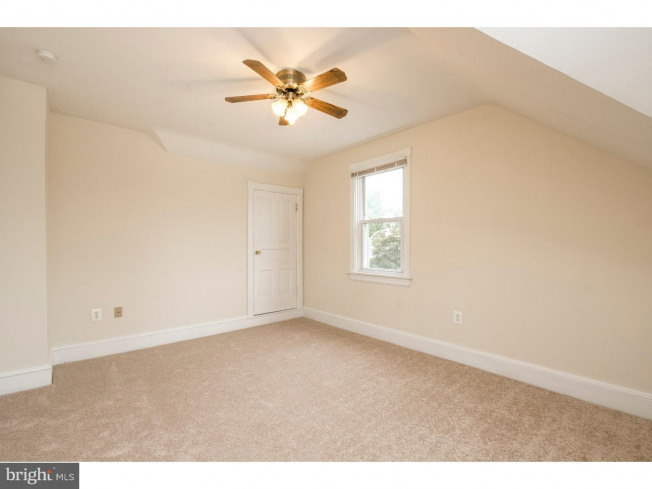 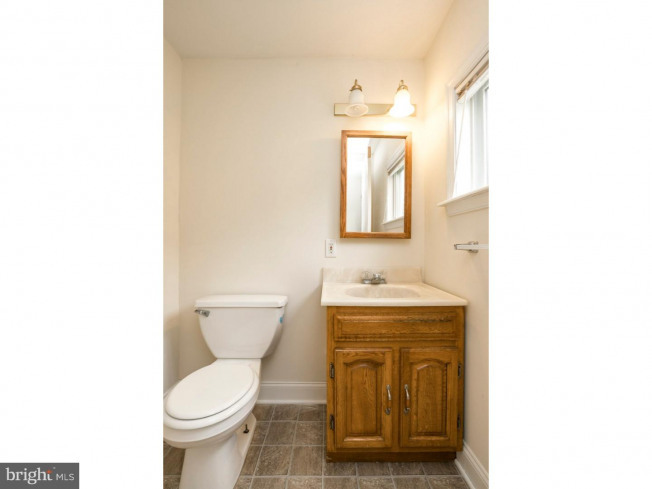 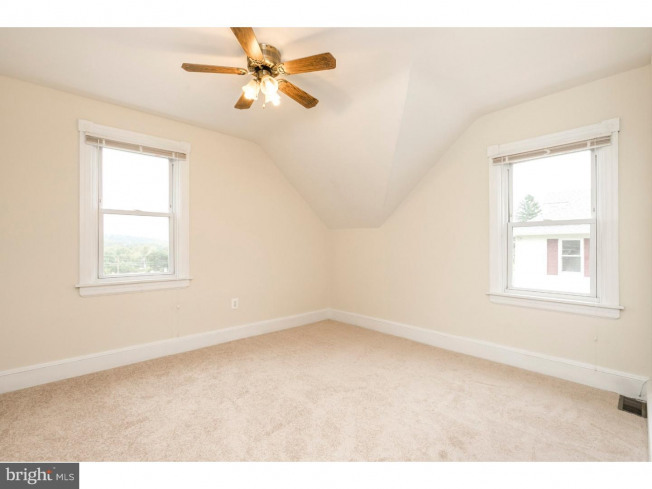 Upstairs are Two Cozy Bedrooms which share Full Hall Bath. 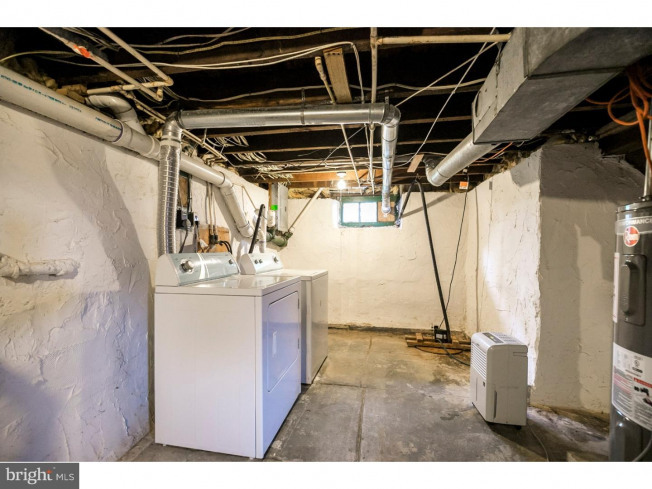 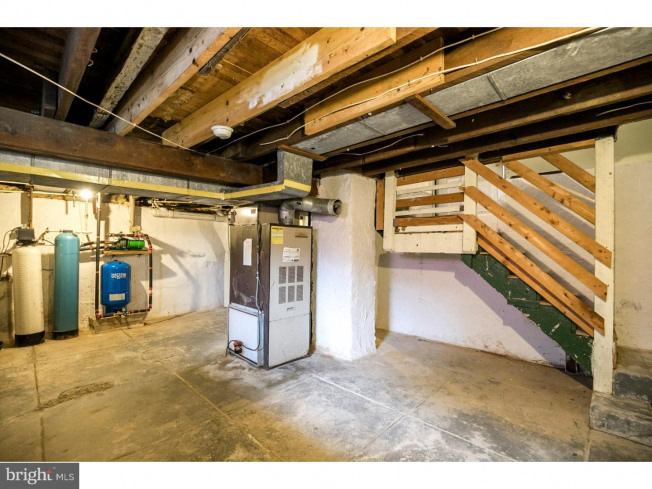 The unfinished basement offers lots of storage space and the Laundry Area with Washer/Dryer. 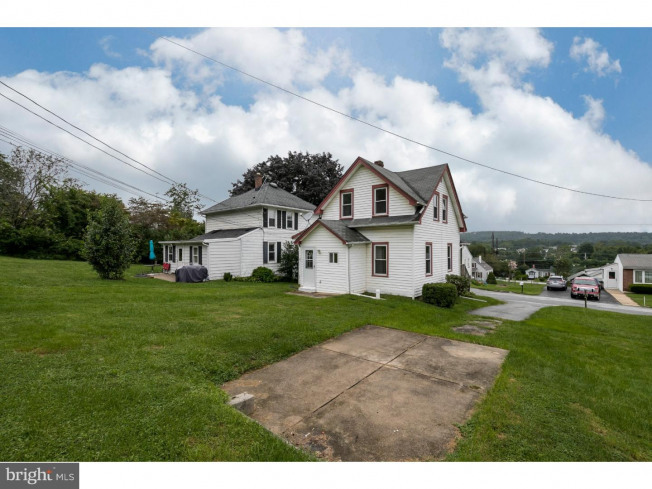 Nice Rear Yard with plenty of space for gardening or hosting. 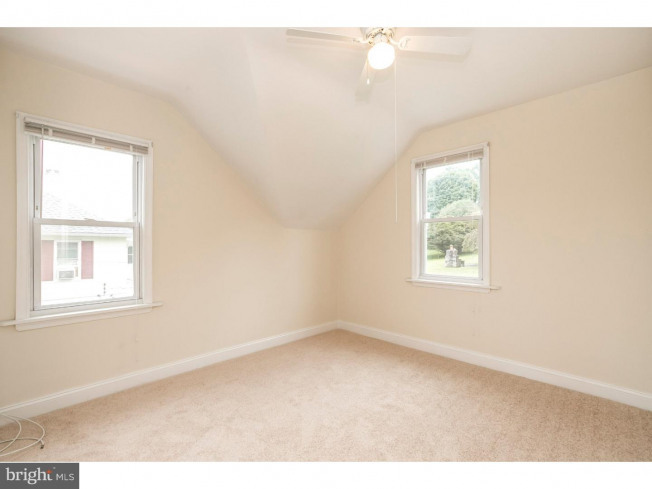 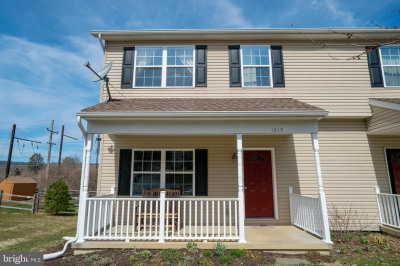 Ceiling Fans and Newer Windows throughout the home, seller has made the home Move-In Ready. 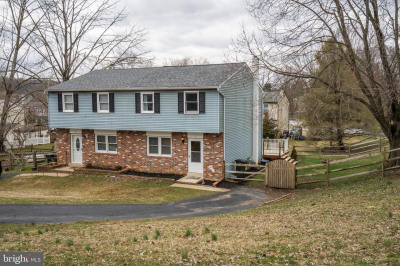 Listing courtesy of Classic Real Estate of CC.